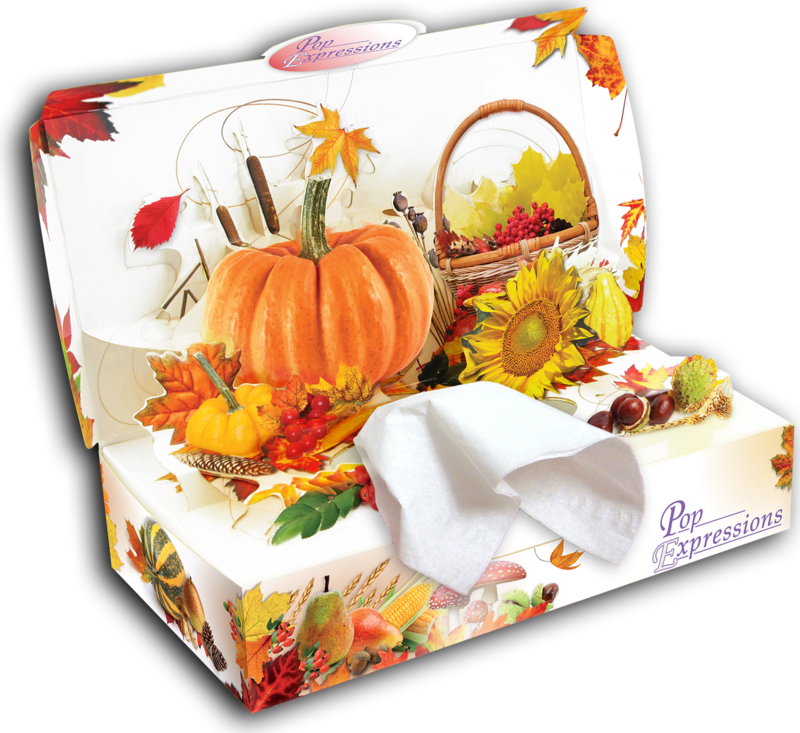 PopExpressions is much more than just a box of handkerchiefs. It is really a gift that will always delight in all circumstances. As soon as you open the box, you will not be able to retain a wohaw of admiration by discovering the wonderful 3D decor that is offered to you. With our varied range and all in color, it is certain, you will find your happiness!